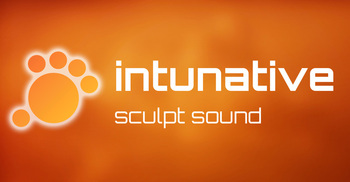 Intunative, Virtual instrument for iPhone / iPod Touch / iPad from Surface Tension. 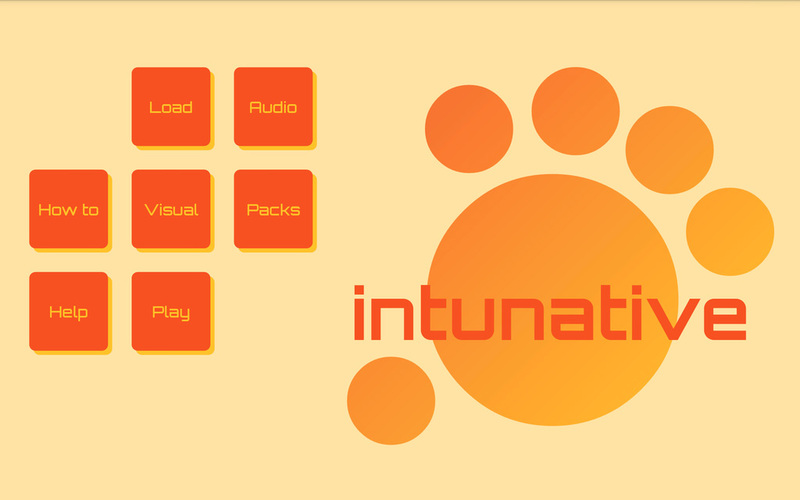 Young Irish company Surface Tension is about to launch a new music creation app, called Intunative, for iOS and Android tablets. 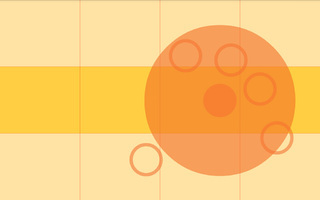 Surface Tension is a two-men company: Simon Kenny and Patrick McGlynn. Intunative, their first creation, is inspired by McGlynn’s researches for his PhD dissertation Interaction Design for Digital Music Instruments at the Maynooth University. Simon Kenny, who recently graduated (BA Music Tech) and won the Student Entrepreneur competition at the same university, is the app designer and developer. 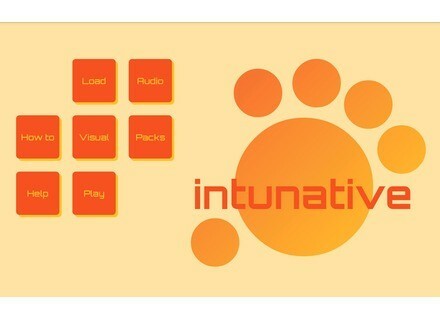 Intunative combines synthesis, sampling and touch control in a clear GUI designed to shape the sound in real time in an iOS or Android tablet. 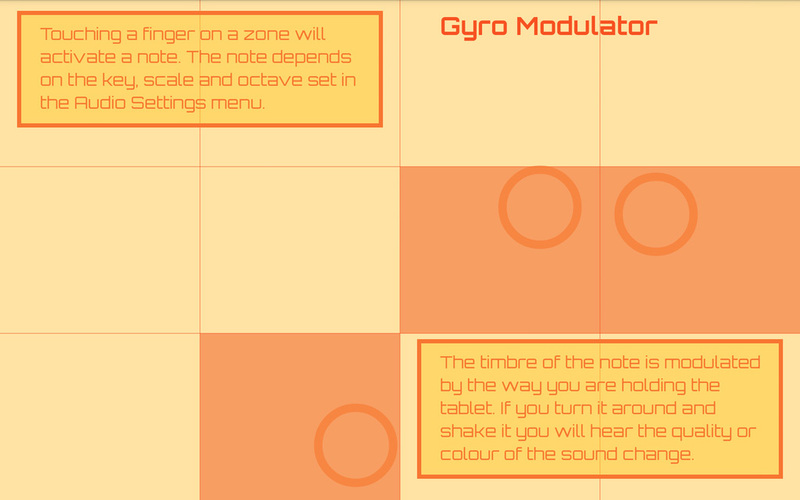 The app detects the finger movements and uses the tablet accelerometer for the sound expression. The app also includes Sound Programs as diverse as drones, industrial drums, lo-fi synths or hip-hop sampler, and you’ll soon be able to complete the collection via in-app purchases (scheduled for 2015). You can change the scale, key, octave range and tempo of each Sound Program. The graphic interface is slightly different according to the sound programs so that the user can experiment the different physical movement mappings developed by the team. 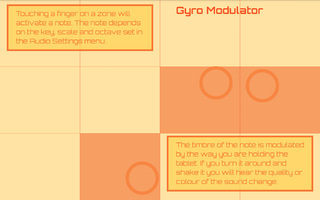 You can also choose between Light and Dark GUI themes, and visual guides (grids, hints) can be displayed when you play. Intunative should be available at Google Play for the Android tablets on December 22nd, then on the AppStore for the iPad in February or March, 2015. Surface Tension is also planning on including external device support on the iPad and Android (only if the new OS 5 supports it). A version for the Microsoft Surface is also scheduled for Summer, 2015, as well as a Developer edition that will allows CSound language developers to create sound programs. Audiobro introduces LA Drama Drums Audiobro is about to complete its LASS orchestral sound library with the LADD percussion collection for Kontakt. iZotope Iris 2 introductory price extended iZotope has decided to extend its introductory offer for the second version of Iris 2 until December 31st. The Roland TR-707/727 sounds in the TR-8 Roland announces an expansion pack with the sounds of the TR-707 and TR-727 drum machines for the Aira TR-8.